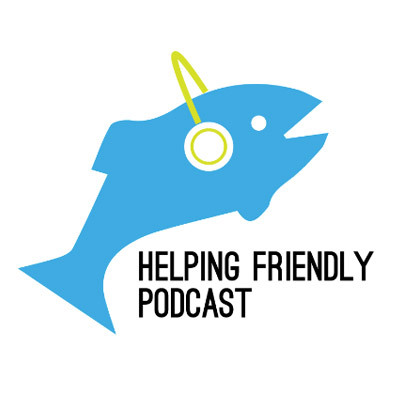 The Helping Friendly Podcast is a podcast hosted by RJ Bee and his co-hosts Brad, Jonathan and Matt. Since 2013, the HF Pod has sought to analyze and discuss the music of Phish—talking to fans about their experiences and the music that surrounds them. Although there is a lot of discussion, each episode has plenty of Phish music.